In 2018, two major interior design trends are emerging among American homeowners: textured surfaces and rustic-looking living spaces. 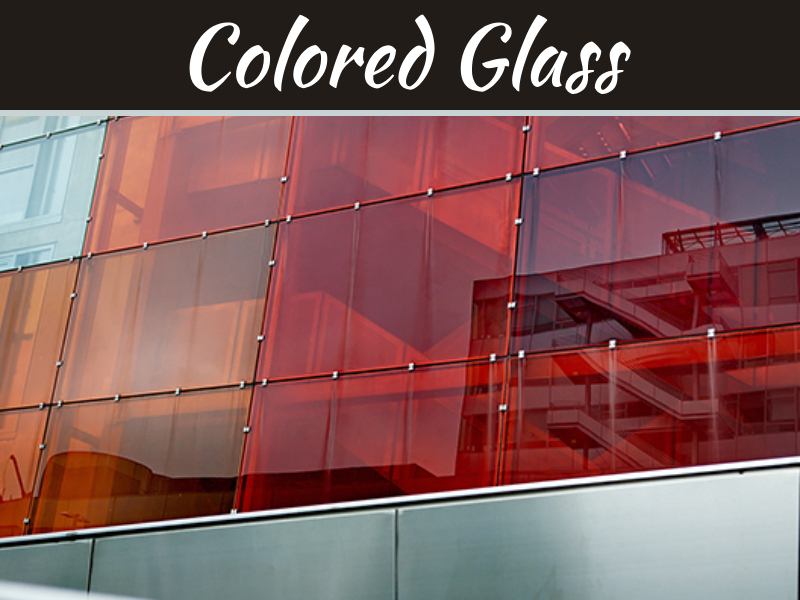 The texture was an element that was largely forgotten in the 1980s with the introduction of laminate materials and the preference for smooth surfaces as well as primary colors. Things are turning around for textures, which are no longer treated as an afterthought. 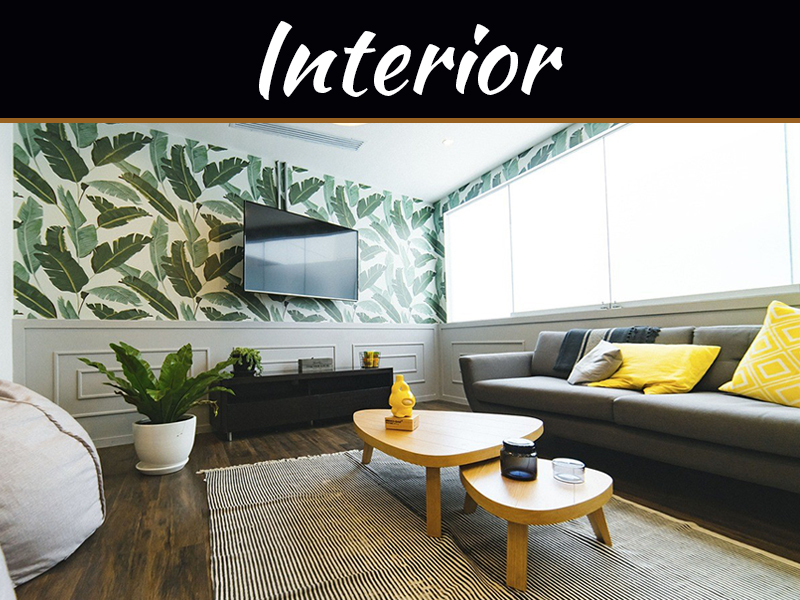 If you are new to the world of texture as it applies to interior design, there are several points you should consider. 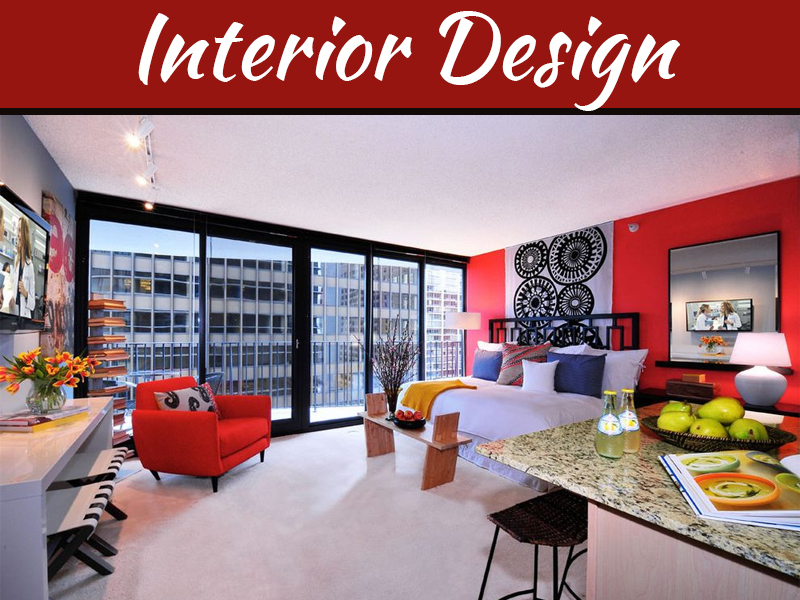 Good interior design is supposed to do more than just make rooms look good. Similar to good cuisine, interior design is supposed to engage all the senses. Essentially, texture refers to how things feel when we come into contact with them. When you choose bamboo as a flooring material, you will likely do so after you touch the planks. 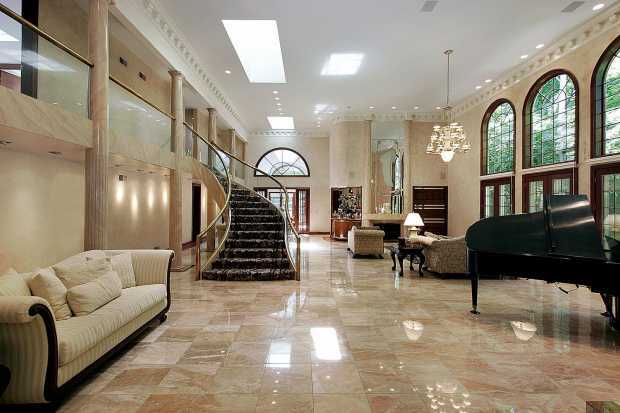 When you look at property descriptions on a real estate multiple listing services, you will likely notice that homes with granite counter tops and marble flooring cost more. 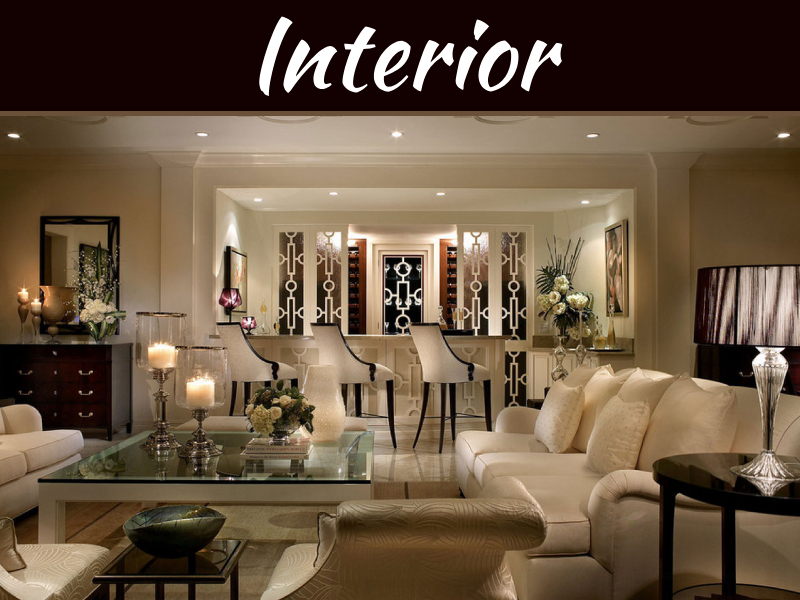 Home buyers tend to pay for homes where they know they will find attractive textures impact interior design. For this reason, a home that features a fireplace with a limestone surround will cost more than one with a quartz surround. Did you know that the pyramids of ancient Egypt were once covered in polished limestone? Unfortunately, these massive limestone slabs were not covered with a seal to protect them from erosion, and they were later removed by invading armies. 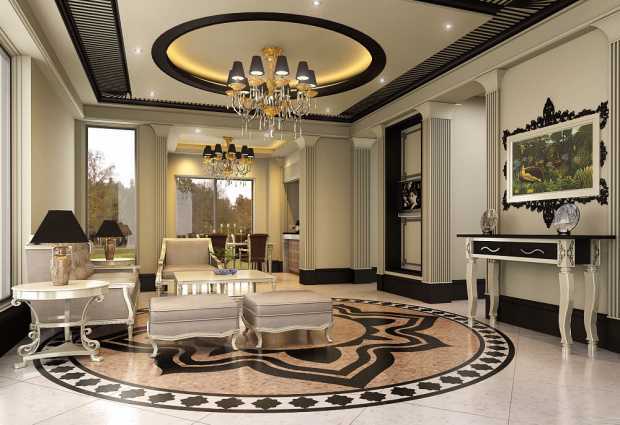 Ancient Greek and Roman architects learned about texture from the Egyptians, and you can emulate this interior design technique today by choosing natural stone for your flooring and counter tops. Limestone with a brushed finish not only looks good but also feels great to the touch. If you ever look at a tastefully decorated room and feel that something is missing, it is probably texture. When you paint an accent wall, the best way to make it really pop out is to paint it with a sponge technique that will add texture. 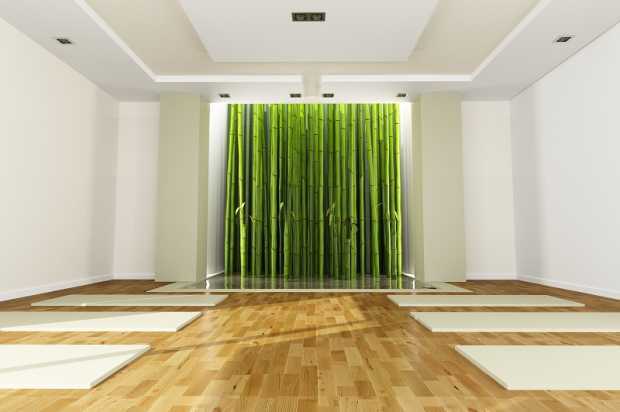 A similar situation would be replacing vinyl flooring with hardwood or natural stone tiles. 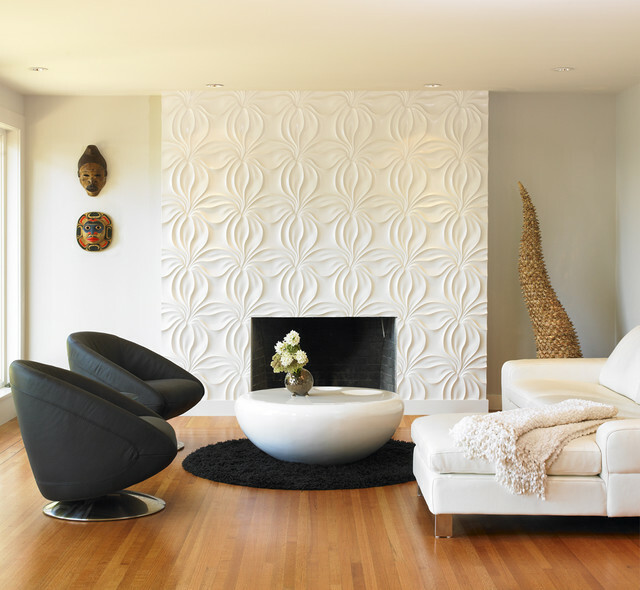 In the end, adding texture to your living spaces can do more than just change the look of your interiors. If you are interested in learning more about textures, take a look at Pinterest boards that focus on the topic of interior design.